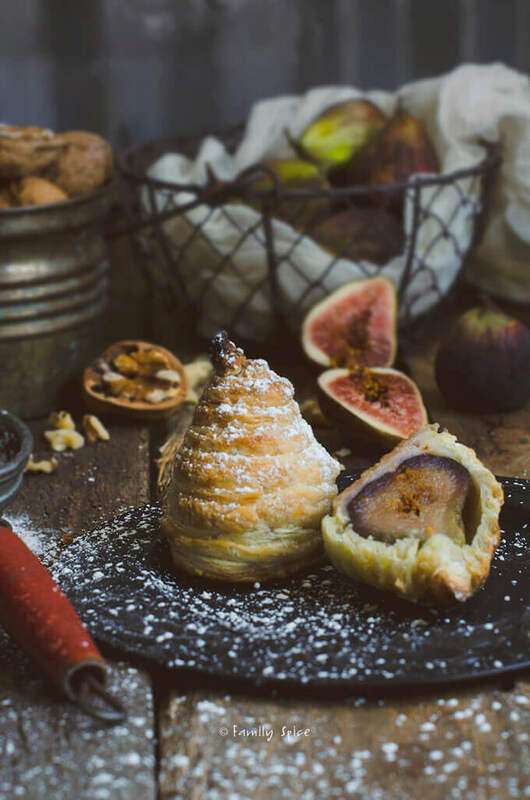 These beautiful fig puffs wrapped and baked in puff pastry make an elegant dessert that will certainly delight all of your guests. Although I am sad to see summer go, I am happy to welcome fall and the wonderful fall fruits and flavors that come with it. One of my family’s favorite jewels of autumn is the fig. 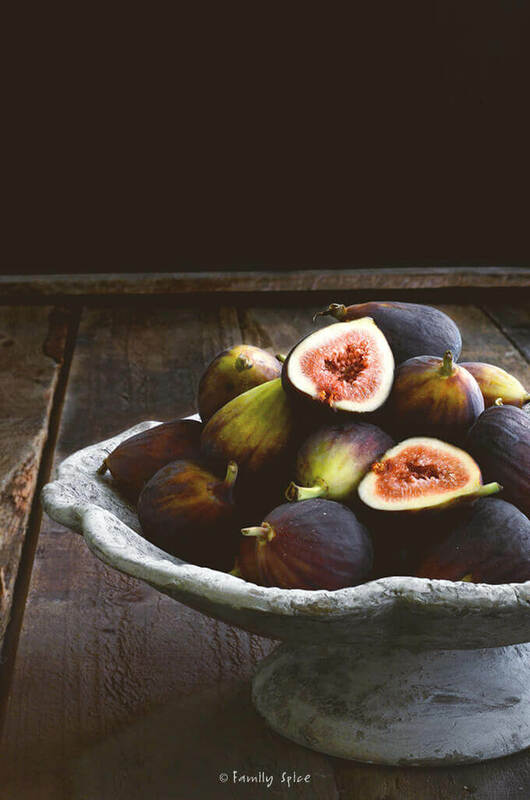 Figs are so under-appreciated here in the US, but for those of us from the Middle East and Mediterranean, we know and adore the beautiful fig. And if you are lucky to sample fresh figs, then you really are in for a treat. Figs are jam-packed with fiber and are a terrific source of energy. They are naturally sweet and oh so delicious. Remember the Fig Newton cookie? I sure do! We always had a pack in the house when I was a kid. Don’t know what to do with figs? Well, there are countless ways to enjoy a fig, whether fresh or dried. Today I am sharing a super easy dessert you can make with figs. I wrapped each with strips of puff pastry. You can leave the figs plain or stuff with them walnuts and raisins. You can even soak the raisins in rum or brandy for 20 minutes prior to stuffing for adding flavor! Then you just bake them until golden and crispy. So easy! Dust with a bit of powdered sugar or drizzle them with a touch of honey and you have an elegant yet simple dessert to show off to your guests. I told you it was easy! You can also use this technique with apples and pears, too. I would quarter them or cut into fat slices, then wrap a whole apple in puff pastry. A bit sized mini bite of pie! Preheat oven 400ºF. Using a rolling pin, roll out puff pastry sheet to half of its original thickness. 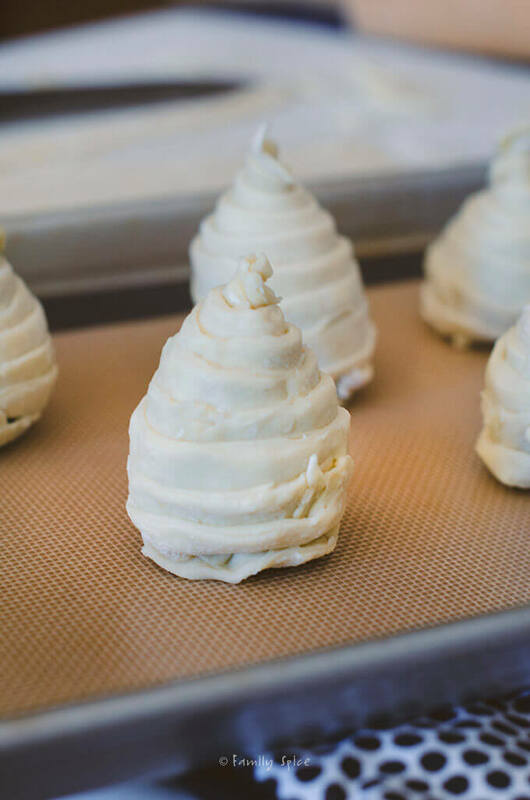 Using a sharp knife, cut thin strips of puff pastry approximately 1 cm wide. Carefully slide a sharp knife from the top down the center of each fig and spoon inside the nut filling. Do not completely cut the fig in half. Starting from the top, wrap the strips of puff pastry onto the slightly wet fig. 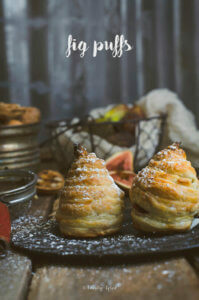 If the fig is completely dry, the puff pastry will adhere to it very well. Add more strips of puff pastry as needed, connecting the ends and rubbing water for them to stick together. When you get to the bottom of the fig, continue to cover the fig with the puff pastry strips without overlapping too much. Place figs onto a baking sheet lined with parchment paper or silicone baking mat. Brush egg wash over the puff pastry covered figs. Bake figs until golden brown, approximately 15-20 minutes. Allow figs to cool for 10 minutes prior to serving. Serving Suggestions: Other sweet ways to sprinkle over your fig puffs: maple syrup, simple syrup, honey, melted chocolate or cocoa powder. Cooking Tips: Stuff the figs with any variety of nuts and dried fruit, or keep them plain (pictured). Disclosure: The California Fig Commission supplied the figs for this recipe. I was not compensated in any other way to write this post. If I didn’t like it, I wouldn’t blog about it! What positively beautifully composed shots. Stunning still life work. Brava! Figs are so wonderful, and I agree with you. They re terribly underappreciated here in the U.S. Let’s hope that changes. And congratulations on some truly beautiful work. Ah, thank you Adri for your sweet words. I haven’t had a Fig Newton in years! Used to love them when I was a kid. And it was the only way I ever had a fig – such a deprived child! Anyway, I’ve really grown to love figs over the years. How cool that San Diego has a fig festival! Lovely Fig Puff – thanks. And the sad thing, as much as I love fig newtons as a kid, my kids don’t really like them. Luckily, they prefer fresh figs! Your photos are so beautiful they look like paintings! I love figs but I fully admit I don’t take as much advantage of them as I should during fig season. 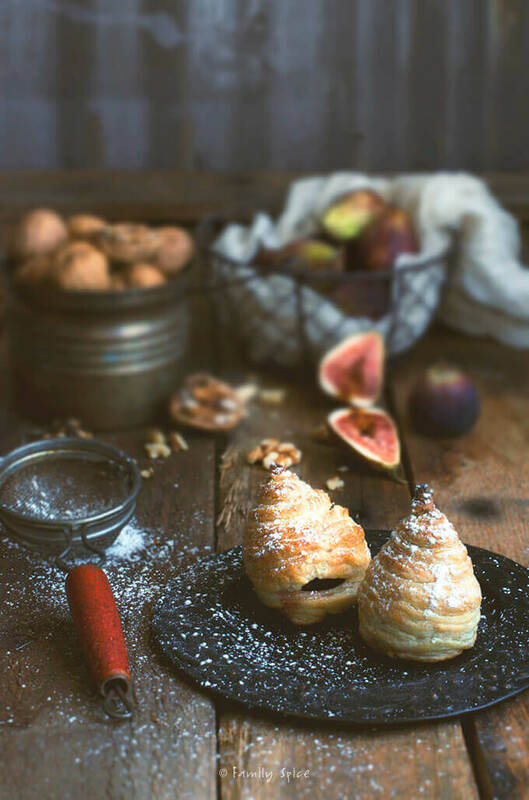 Would love to try these beautiful fig puffs! The blog hop is to promote the San Diego Fig Festival as well as the California Figs. Might be a problem considering you are in Australia!! But feel free to share your fig recipe links here! Fig puffs? I’m in love!!! Figs are one of the reasons I could never be a true Locavore! Ours come from Turkey usually and, although they will grow here if cossetted, they never produce the fat deliciousness of the Turkish ones. I’m in awe of your photography as well. Thank you, Pat. Aren’t figs the best? We also love the dried dates from the Middle East, too. Nice and plump! How cute are these, a perfect use for figs! What a clever dish. Your photos look lovely, as always. I don’t like fresh figs at all and yet love dried ones – go figure. This is by far the best fig puffs I’ve ever seen! 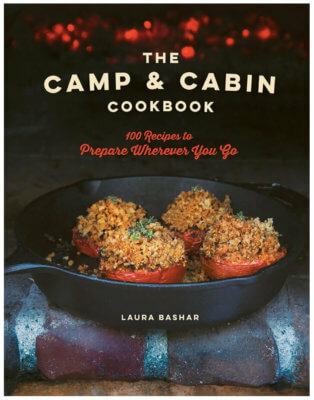 Absolutely gorgeous and I love everything in the pictures – including food styling and mood… they made me look forward to autumn! I love figs in baked goods, and this is wonderful!